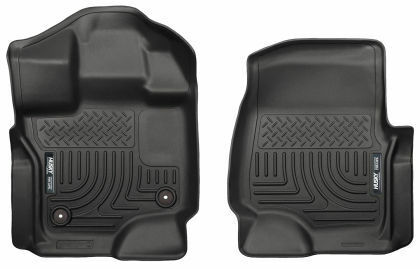 Product reviews for "Husky Weatherbeater Liner"
I like the design of these liners better than the WeatherTech option for my vehicle (2016 Ford Focus); they cover more of the floor in areas where feet will likely be placed. 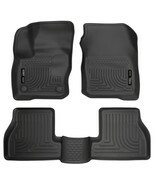 They were significantly less expensive than the WeatherTech as well. They have a lifetime warranty, too.